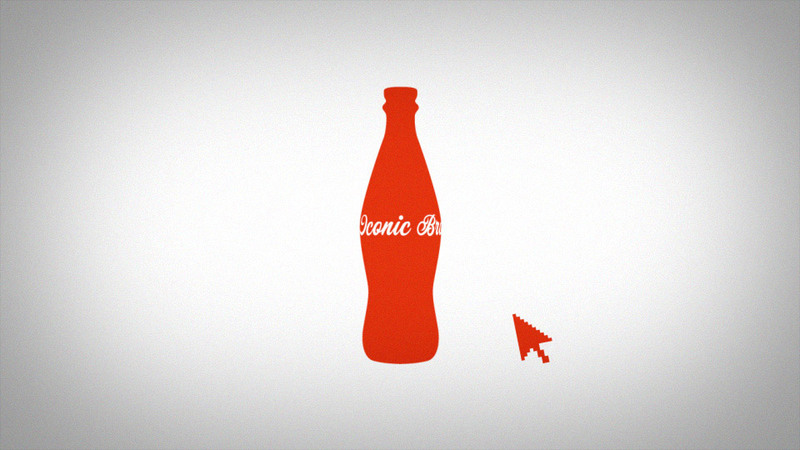 A Channel 4 trailer for the current affairs programme Dispatches ‘Secrets of Coca Cola’. 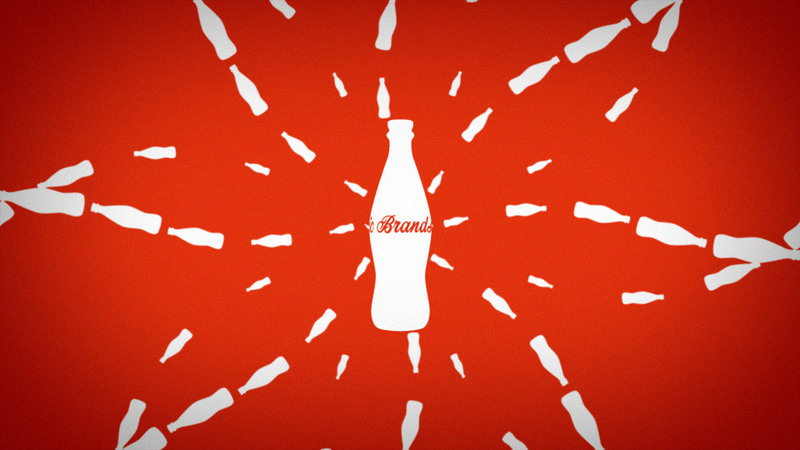 The brief was pastiche the Coca-Cola’s graphical brand spots, however, we had to tread a careful line of being recognisable but not too recognisable. 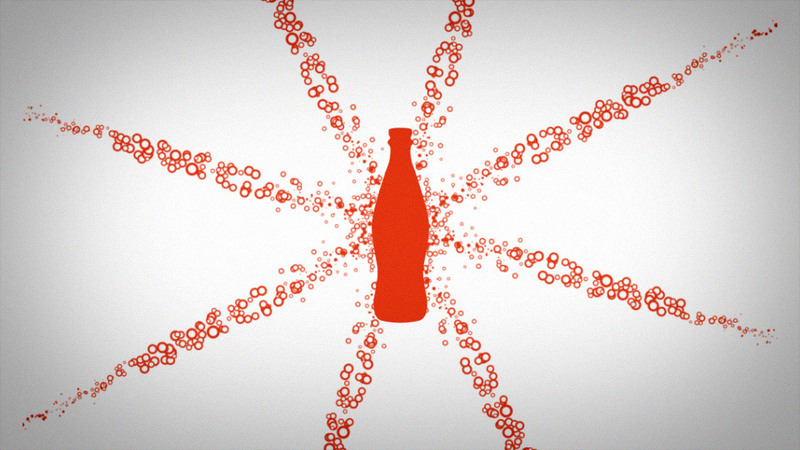 We designed and animated the motion graphics, using a different colour palette, different font and a more generic looking bottle to the original. The trick was to evoke the feeling of the real thing but not infringe on their trademark.